Today at Computex, though, Broadcom VP Michael Hurlston announced that Asus's G75VW gaming laptop will handle the new networking standard, bestowing it with the title of "World’s first 5G Wi-Fi laptop." 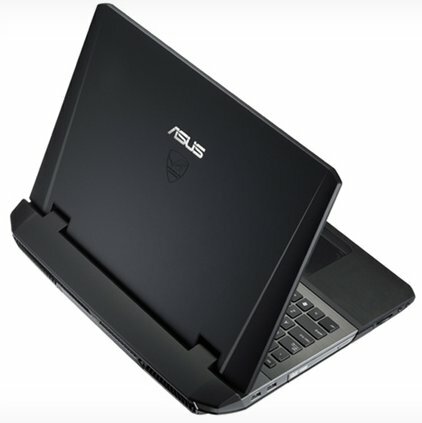 Since the G75VW is listed on Asus’s site as only having 802.11n, the two companies must be alluding to a product refresh. The new laptop will be available "very shortly," said Hurlston, and thanks to the increased bandwidth from dual-antenna MIMO support, will be capable of theoretical speeds in the 800–850Mbps range.